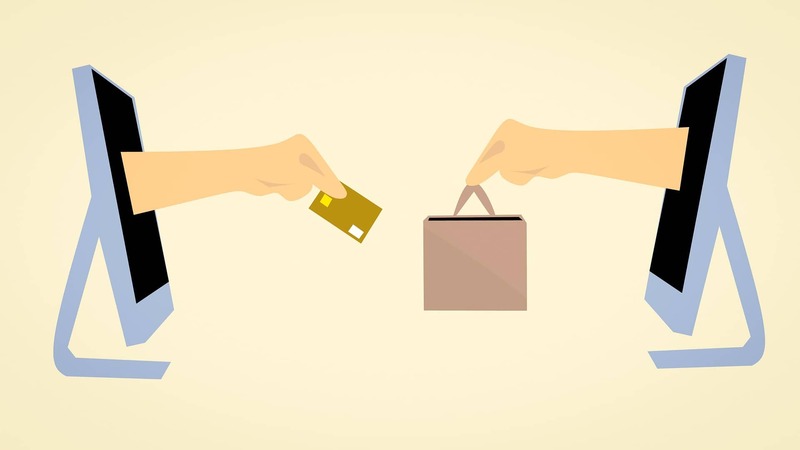 A recent article from The Next Web warns that free VPN services could be selling your data to 3rd parties. While the dangers of using a free VPN service are nothing new for the tech savvy, many are still using them. At a time where the GDPR is now in full force in the European Union, this is an issue that will become more relevant. The article argues that free VPN services are the biggest culprits in abusing data. But before we list how dangerous VPNs can be, let’s see why you would need one in the first place. 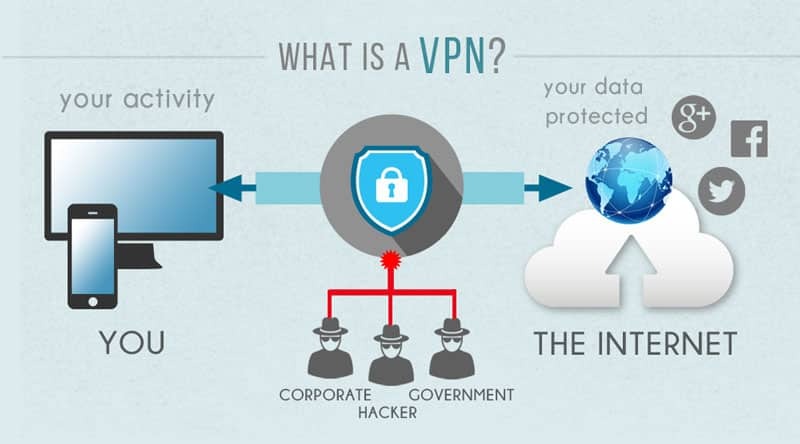 A Virtual Private Network, or a VPN is a group of computers (or discrete networks) put together over a public network, i.e. the internet. Essentially, it encrypts your data and routes it through the VPN servers, preventing your Internet Service Provider (ISP) from seeing what you are doing online. VPNs also help you change your server location, a popular feature for streaming services such as Netflix or Amazon video from countries such as the U.S. where there is more content available. Businesses, on the other hand, use VPNs to access resources when they are not physically on the same local network, it is also a way of securing and encrypting their communications when using a public network. VPNs offer many benefits, but choosing a free VPN can be dangerous. While your ISP cannot track your online activity, the VPN company can. One of the biggest marketing selling points for VPNs is that they prevent ISPs and others from tracking you online activity and selling this data for profit. Paid VPNs tend to be more transparent about the methods they use to handle your data and what they track. A free VPN on the other hand, while easier on the wallet comes at a heavier cost. A CSIRO study found that 75 percent of free VPN applications had some form of tracking. A rather scary number that defeats the purpose of using a VPN for privacy. Free VPN companies employ different methods to make money. Some could show you advertisements when you open the app, others will collect and sell your data. Some will be more trasnparent than others but If your goal is to keep your internet activity private, stay away from free VPN apps. While it’s tempting to install and use a free VPN service, you will always have to compromise. Time will tell how the GDPR will impact these companies, but as many of these are located in countries with lighter legislation on these matters you will still be risking your privacy. There are many affordable options out there, that help keep your online activity private. Check their terms and conditions and see if there are any loopholes they could be taking advantage of, before you make a decision.